The main engine for the European Service Module that will power NASA’s Orion spacecraft was shipped from NASA’s White Sands facility and has arrived at Airbus Space and Defence assembly hall in Bremen, Germany. 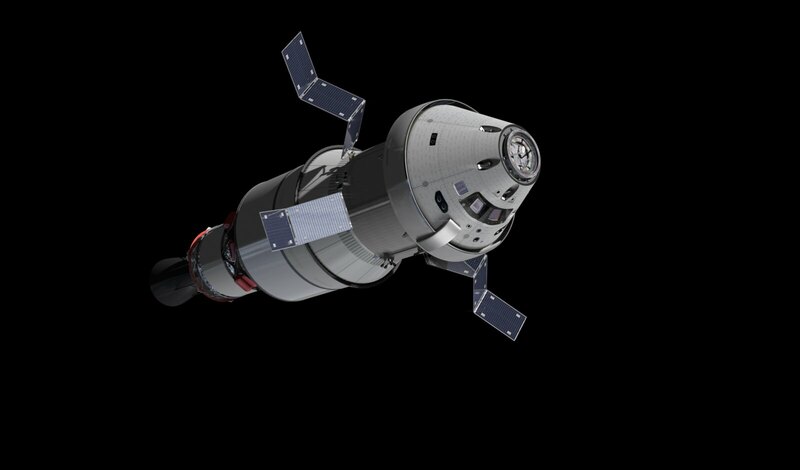 The first Orion exploration mission will fly in 2018 beyond the Moon with a European-built service module to provide electricity, water, oxygen and nitrogen as well as keeping the spacecraft at the right temperature and on course. 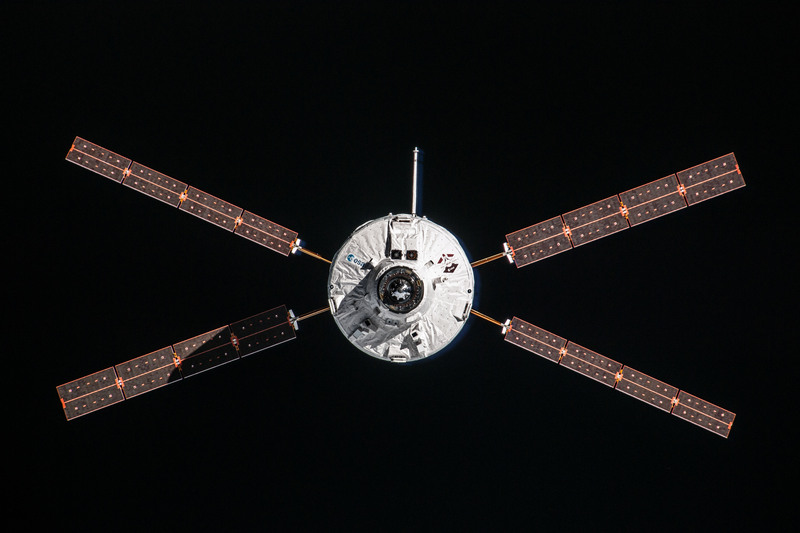 The service module has 33 engines to provide thrust and manoeuvre the spacecraft on all axes. 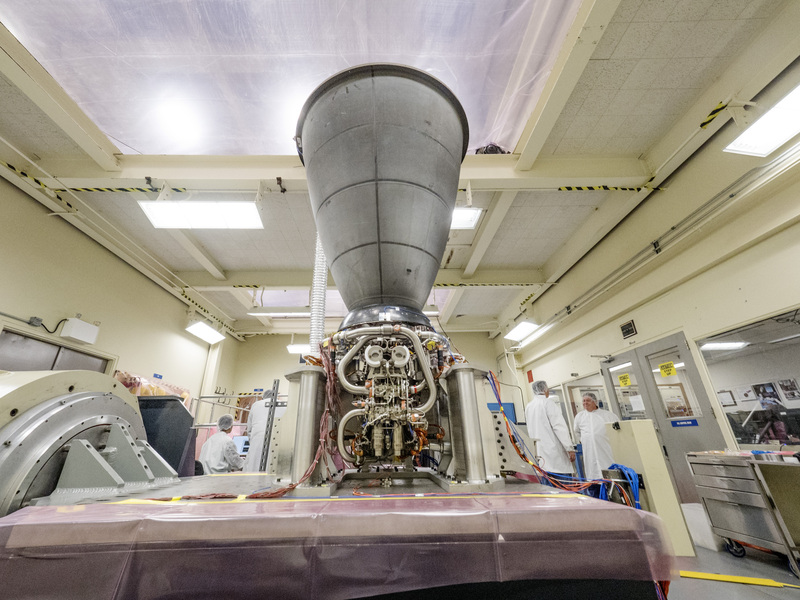 The main engine on the first mission is a repurposed Space Shuttle Orbital Maneuvering System engine that has flown 19 times in space before on Space Shuttle Challenger, Discovery and Atlantis. 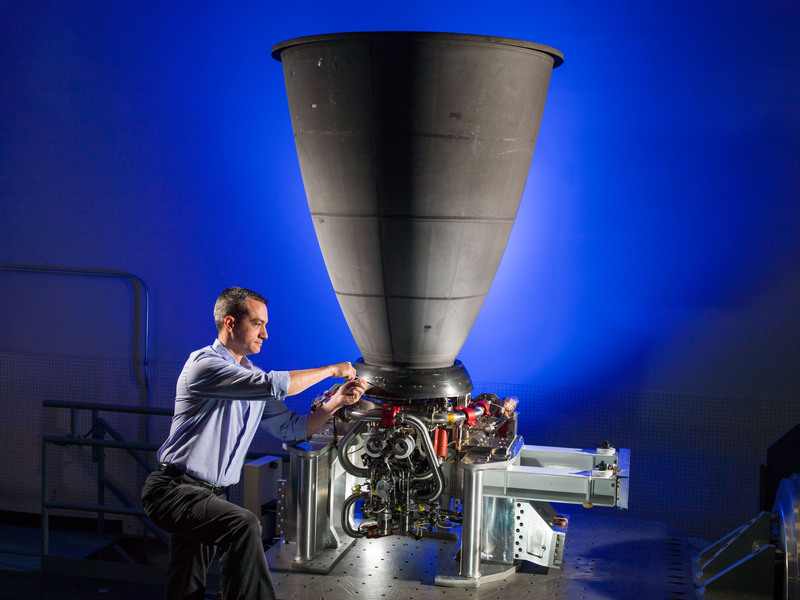 The engine provides 25.7 kN, enough to lift a van, and can swivel in pitch and yaw. At White Sands the engine was refurbished and reassembled before shipping to NASA’s Johnson Space Center for shake testing. It was returned to White Sands for leak testing and is now in Europe. 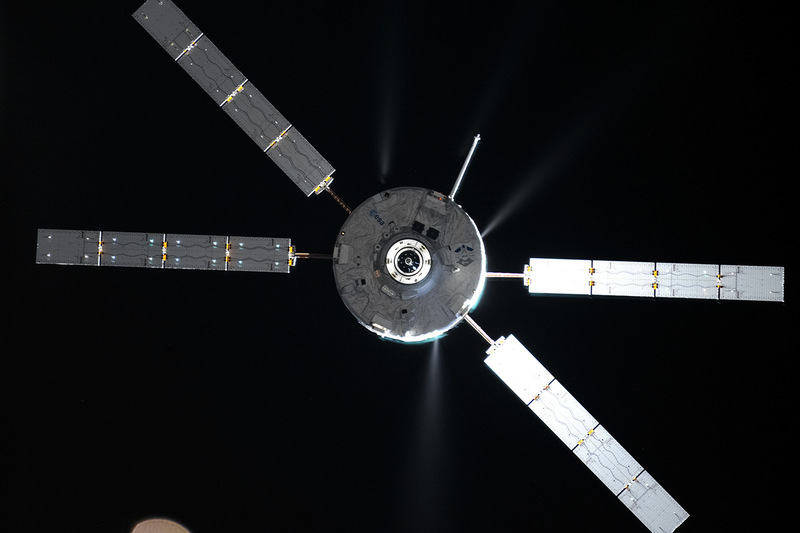 The engine flew from Dallas/Fort Worth airport to Frankfurt and continued its trip by truck to the European Service Module integration halls in Bremen, Germany.